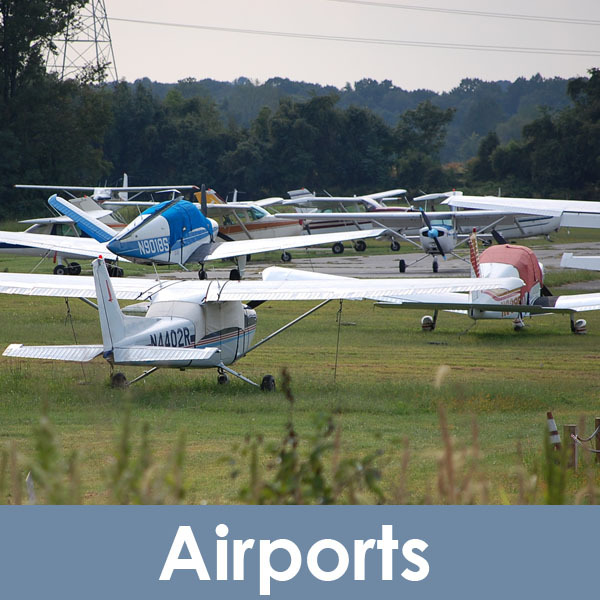 Some zoning ordinances, including in Prince George’s County, use Aviation Policy Areas to establish a set of safety and compatibility protections for land owners in the immediate vicinity of airports. 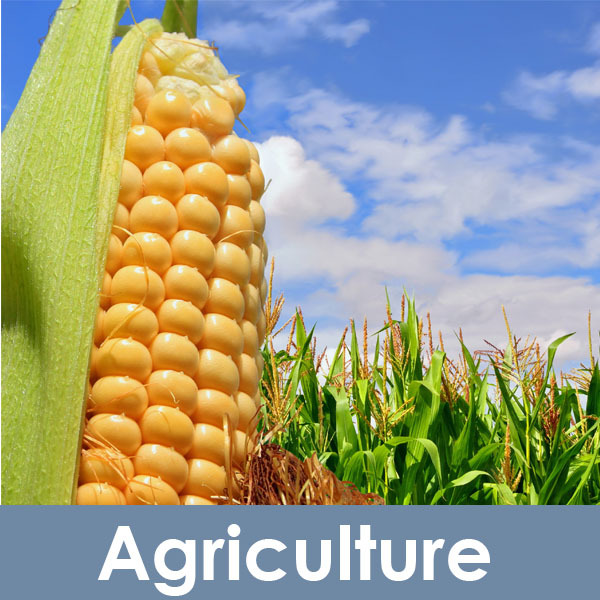 Zoning can protect our agricultural lands by allowing farming-related accessory uses like food processing or agritourism. Enjoy riding your bike on the Fox Hill Trail? 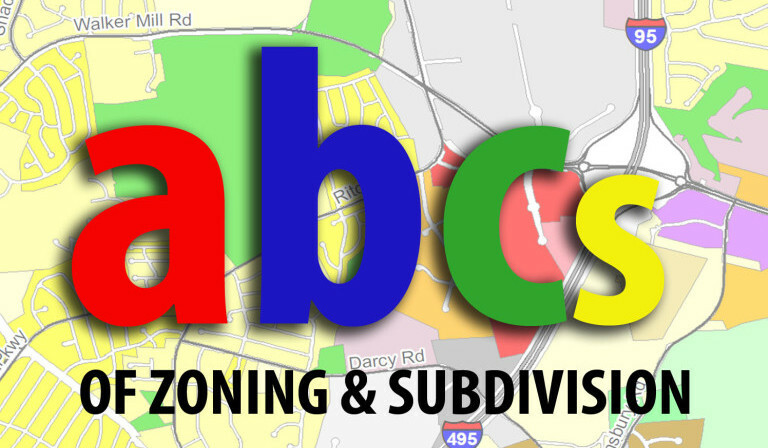 Zoning and Subdivision can encourage connectivity throughout a community by requiring passive recreational uses like bicycle trailways in residential developments. 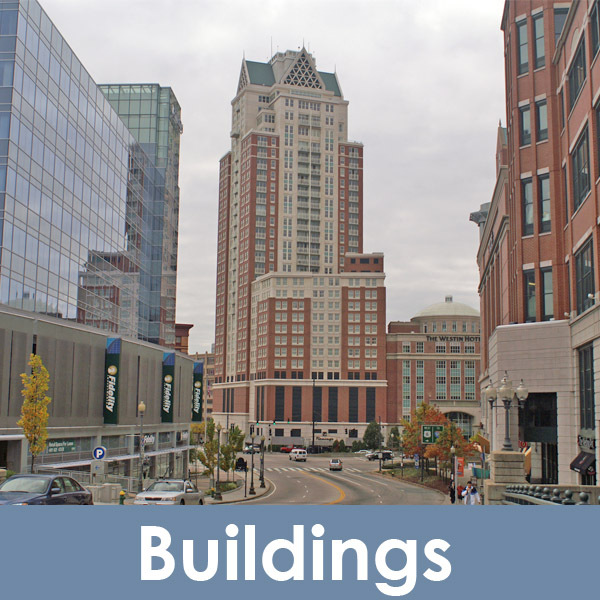 Zoning regulates the height, width, and floor area space of buildings.